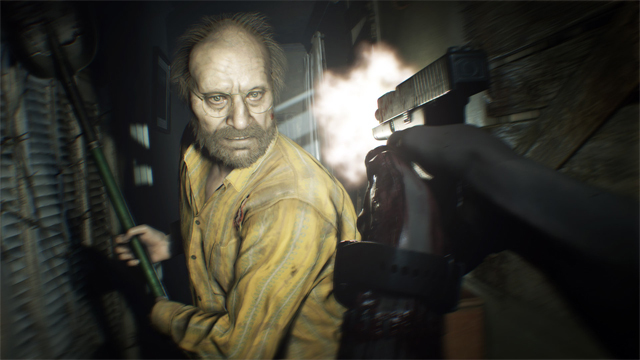 Resident Evil 7 stands to be the year's biggest release when it hits Xbox One, PlayStation 4 and PC on January 24. 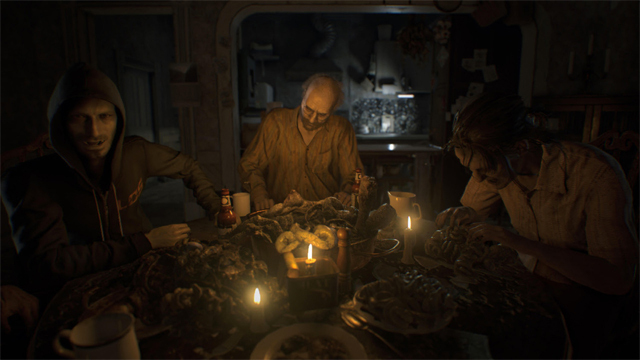 Resident Evil 7 stands to be the year’s biggest release when it hits Xbox One, PlayStation 4 and PC on January 24. The game has generated plenty of buzz ahead of release, namely from its VR offering, which has often been used to demonstrate the capabilities of PlayStation VR. Being one of the first AAA games to be released with PSVR support make it a particularly appealing game for horror game aficionados. As is the case with most major releases these days, Resident Evil 7 will come with the offering of a Season Pass, which packs in some DLC for a reasonable additional price. 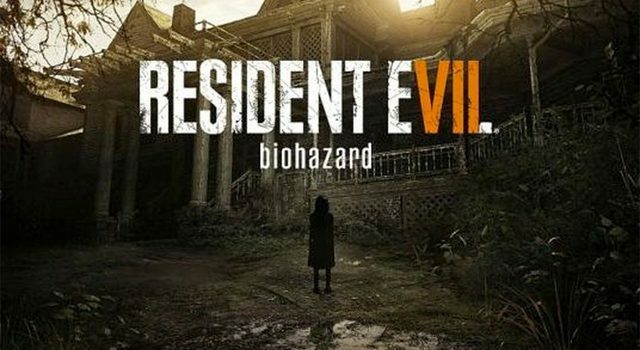 Unfortunately, the Xbox One version of Resident Evil 7 offers the season pass only as a bundled purchase, currently at $137.40 on the Xbox Australia store (thanks, Stevivor). We now also know what will actually be in the Season Pass by way of Steam. Here’s what you can get for US$29.99 on PC and PS4, as well as Xbox One on the pricier bundled edition. Publisher Capcom insists that all of Resident Evil 7‘s DLC content will be released by December 2017, so expect a health flow of additional content throughout the year.